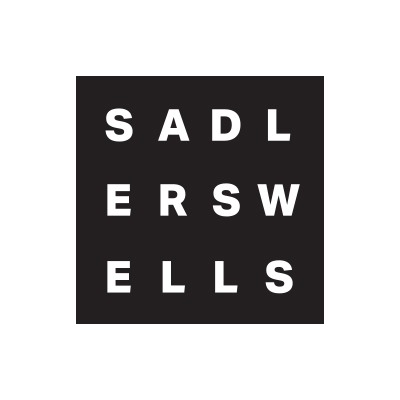 In the run up to the general election in May, Sadler’s Wells has invited all candidates standing to be elected for Islington South and Finsbury to participate in a public meeting with the local community. The event is a unique opportunity for those who live and work in the constituency to meet the local party candidates, raise concerns and ask questions during a live debate. Architect and chair of the Islington Society David Gibson will chair the conversation and give each candidate an opportunity to answer the questions put to them by audience members. Join the hustings for a chance to question the party candidates and hear what they have to say about the issues that matter to you, from housing to education, jobs, sustainability, safety and the cost of living. The candidates for Islington South and Finsbury are: Charlie Kiss (Green Party), Dr Mark Lim (Conservative Party), Pete Muswell (UK Independence Party), Terry Stacy (Liberal Democrat party) and Emily Thornberry (Labour). The event will take place on Monday 13 April in the Lilian Baylis Studio at 7pm. Admission is free but strictly by ticket only. Call the Ticket Office on 0844 412 4300 to register for a place. Seats will be allocated on a first-come, first-served basis. 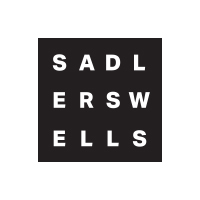 To submit a question, email hustings@sadlerswells.com. A number of questions will be selected to be put to the party candidates during the event. The hustings is held in collaboration with the Islington Gazette.